A good fantasy manager keeps track of the latest injury news. This will help make sure your fantasy team gets the best possible score. 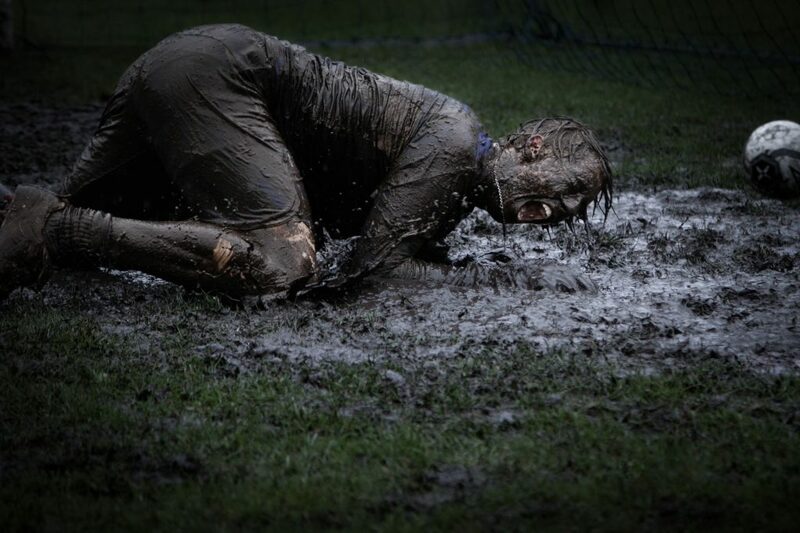 The Premier League injuries list is a useful tool for any fantasy manager. It can be difficult to keep track of all Premier League injuries and even more difficult to keep track of the suspended players. As a service to its community, 11Heroes has put together a list of specialized vendors who are fully focused on this important issue for fantasy managers and who always have the latest Premier League injuries list. There are also updates and tips for the match day in the Community Forum and the 11Heroes Twitter Channel. Physioroom: The sports bandage specialist has made a name for itself with its Premier League injuries list, which is always up to date. Premierinjuries.com: The name says it all. The injuries list for the Premier League is the sole content in this specialized portal. 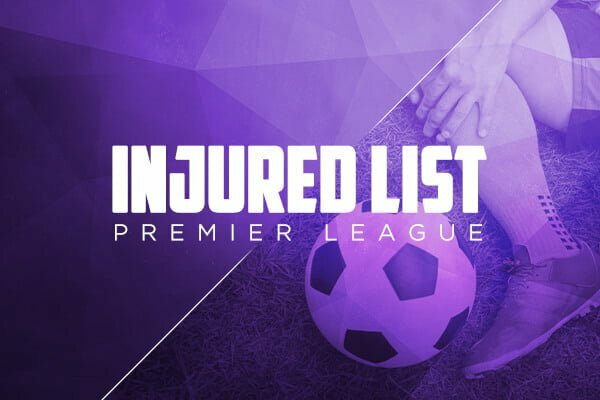 Premier League injured list on Goal.com: This injury list has the advantage of clearly distinguishing between injured and suspended players. A good fantasy manager keeps track of the latest injury list. The successful performance of your fantasy teams depends on you being able to eliminate all players who will miss games due to injuries or suspensions. These are our tips on how a fantasy manager can use the Premier League injured list to gain a small advantage in fantasy tournaments. Have fun with fantasy football!